provide UC astronomers with world-leading equipment. for first light in the late 2020s. 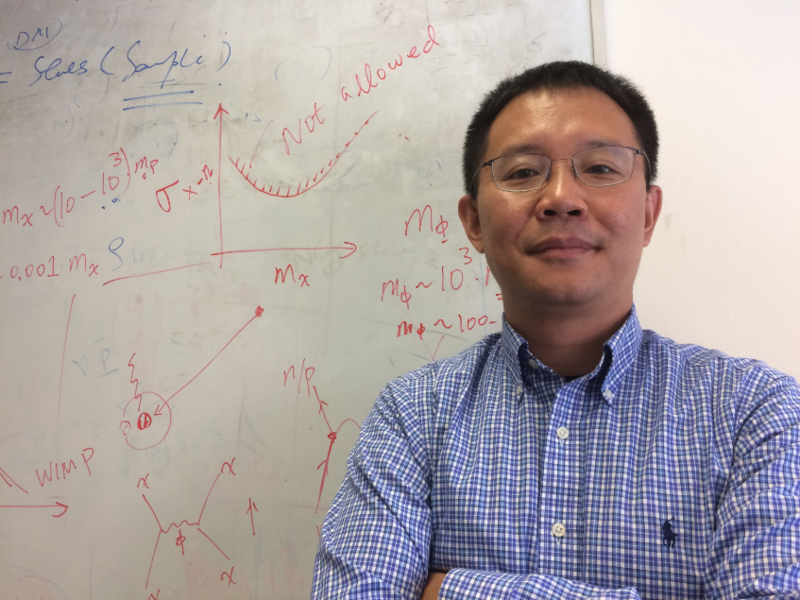 at the forefront of astronomical research. of the Keck Observatory on Mauna Kea, Hawaii. The University of California Observatories (UCO) is a multi-campus research unit. We operate the Lick Observatory, the technical labs at UC Santa Cruz and UCLA, and we are a managing partner of the Keck Observatory in Hawaii. We are the center for the UC participation in the Thirty-Meter Telescope (TMT) project. 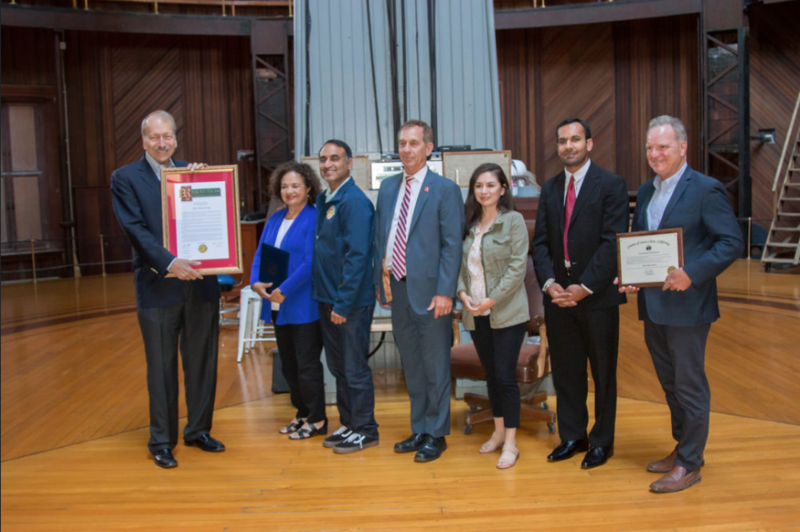 On its 130th anniversary, California State Senators and Assembly members presented Lick Observatory with a resolution. Celebrating 130 years of Lick Observatory: California Senator Bob Wieckowski, along with his colleagues in the Senate and Assembly, presented a Resolution for the observatory’s historical 130th anniversary. Read an UCSC article and view pictures of the ceremony. The award, established by the White House in 1995, recognizes mentors working to ensure that tomorrow's scientists and engineers will better represent the nation's diverse population. 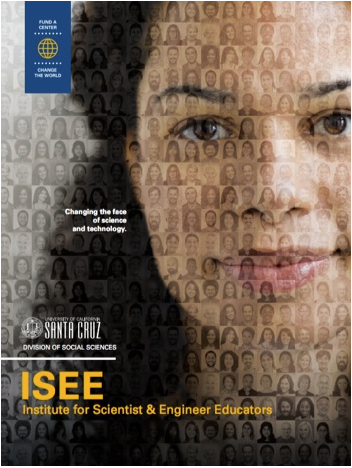 The award honors people and programs that have demonstrated excellence in mentoring individuals from groups that are underrepresented in STEM education and the workforce. 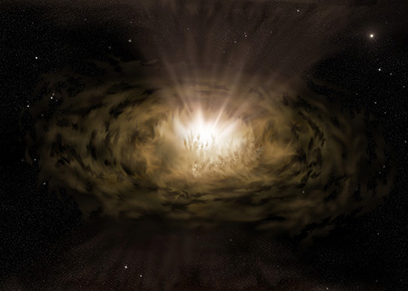 Mysterious features seen in light emitted from active galactic nuclei may be due to partial obscuration by dust clouds, according to new study by researchers at UC Santa Cruz.